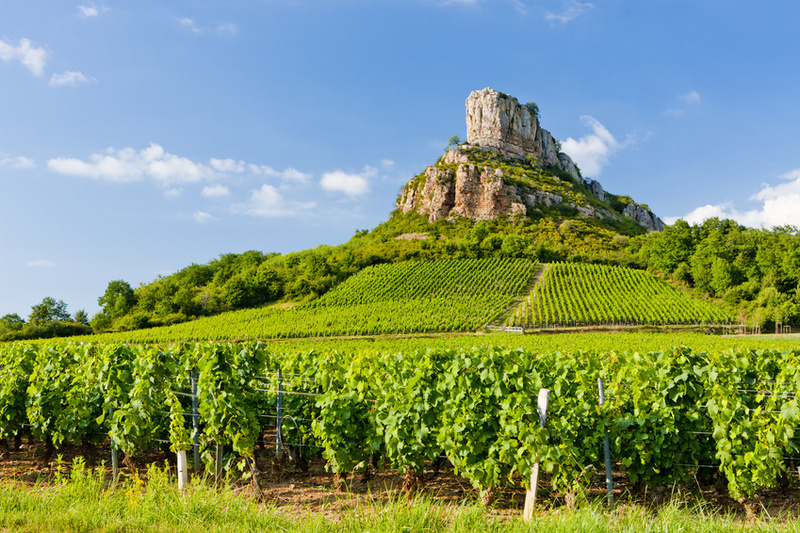 In tribute to last month’s announcement that both Burgundy and Champagne are now included as UNESCO World Heritage cultural sites, I am running interviews on this topic that previously aired on this show and its predecessor, World of Wine. The second is with Guillaume D’Angerville who worked closely with Aubert de Villaine and the rest of their team to accomplish this welcomed news for Burgundy, namely their inclusion as a recognized World Heritage Cultural site by UNESCO. Gontran Cherrier, France’s celebrity baker, takes Asia. 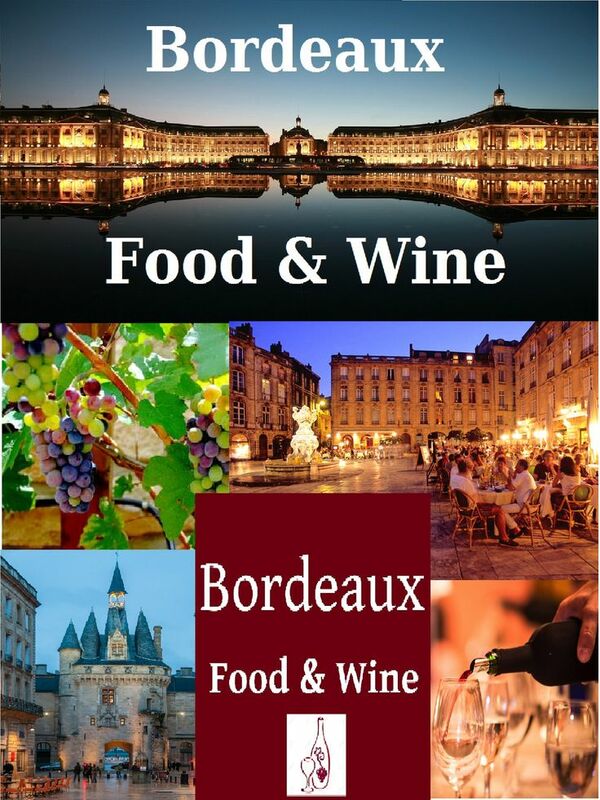 Listen to Paige Donner’s interview on GOODfood+wine airing on World Radio Paris. Next, we’ll be hearing a bit of a business slant to being a successful boulanger here in France. 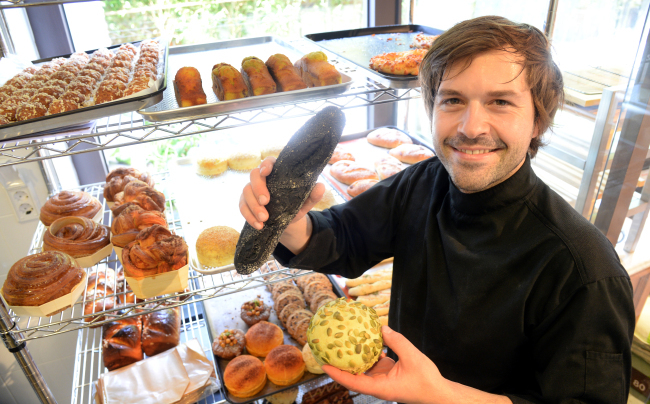 Cult baker Gontran Cherrier’s team speaks to us about exporting their bakery concept to Asia. Gontran Cherrier is a regular on the popular French TV show, Best Baker of France on the M6 channel. And, to round off, Alec Lobrano joins us again to talk about Shangri-La’s gastronomic French dining restaurant, L’Abeille. The Shangri-La, located in the 16th arrondissement, is one of Paris’s exquisite palace hotels. 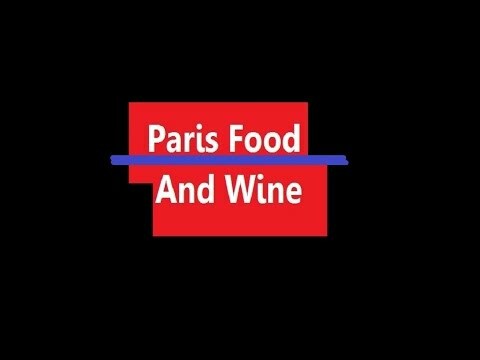 So stay with us for this latest episode of GOODfood+wine.